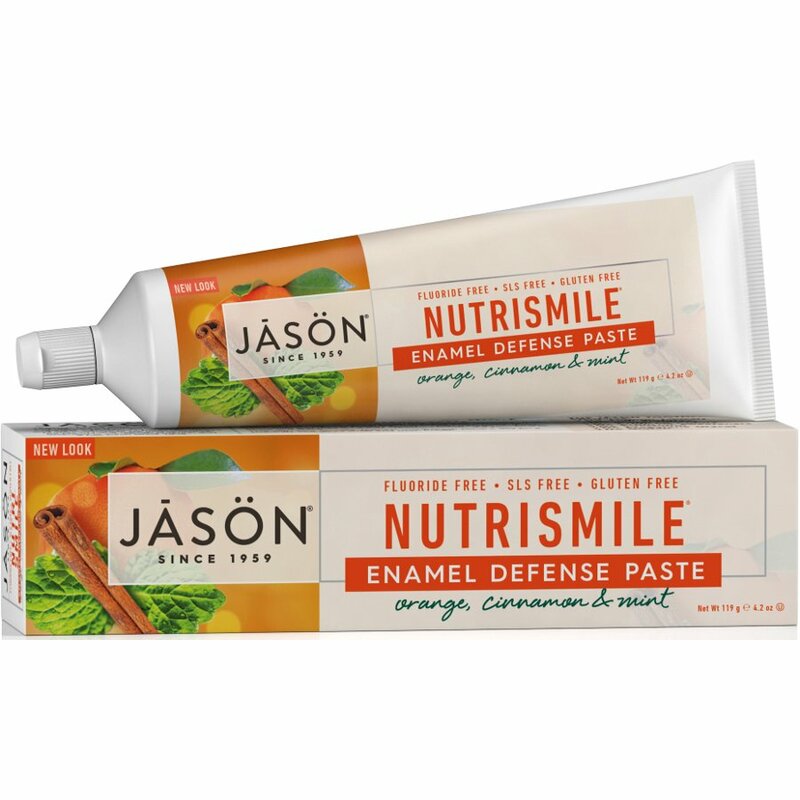 This natural, fluoride free toothpaste from Jason is a daily defense against plaque to for healthy gums and strong teeth. With a high level of Ester-C® to strengthen tooth enamel and help rebuild weak sports along with an exclusive blend of polishes to clean and brighten your teeth. This natural toothpaste is suitable for vegans and free from SLS, artificial preservatives, colours and sweeteners. The Jason Nutrismile Antiplaque & Enamel Defense Fluoride Free Toothpaste - 122g product ethics are indicated below. To learn more about these product ethics and to see related products, follow the links below. GOT THIS for the husband instead of normal mint. hes not a fan of the flavours. had to actually buy different toothpaste as he dislikes it that much. if you like the flavour though im sure its great. This is lovely. Fab taste which leaves your mouth feeling fresh. I love these flavours anyway. 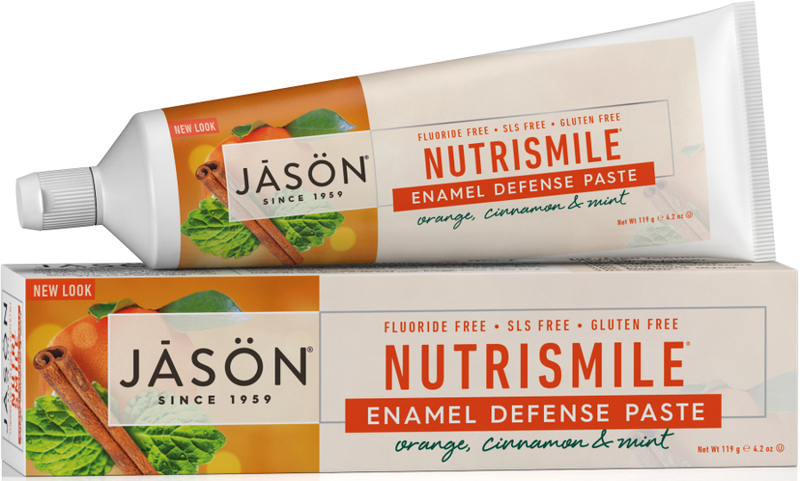 There are currently no questions to display about Jason Nutrismile Antiplaque & Enamel Defense Fluoride Free Toothpaste - 122g.